Safety There are 13 products. 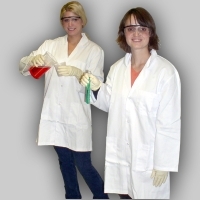 Made of disposable polypropylene, these laboratory coats are long-wearing and provide great mobility. 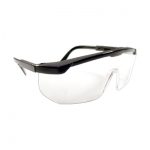 They help to protect one's clothing against splashes in the laboratory. Available in four sizes: Note: The small is shown in the image on two adult women. Most students will be a small. 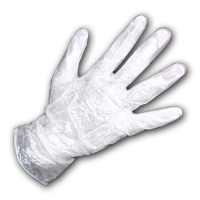 Glove (Hot Hand) Rubber Or. Temperature Mitt. 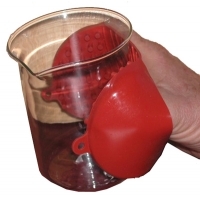 One size rubber mitt that fits most hands and protects hands when handling hot or cold labware. Features studded surfaces for good grip.